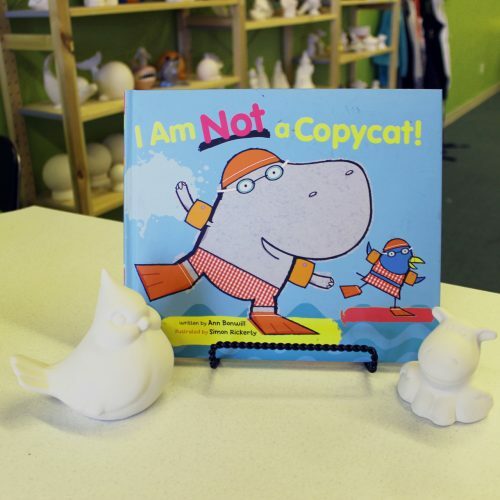 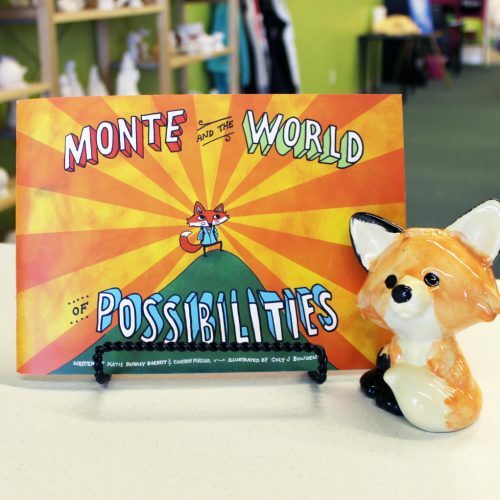 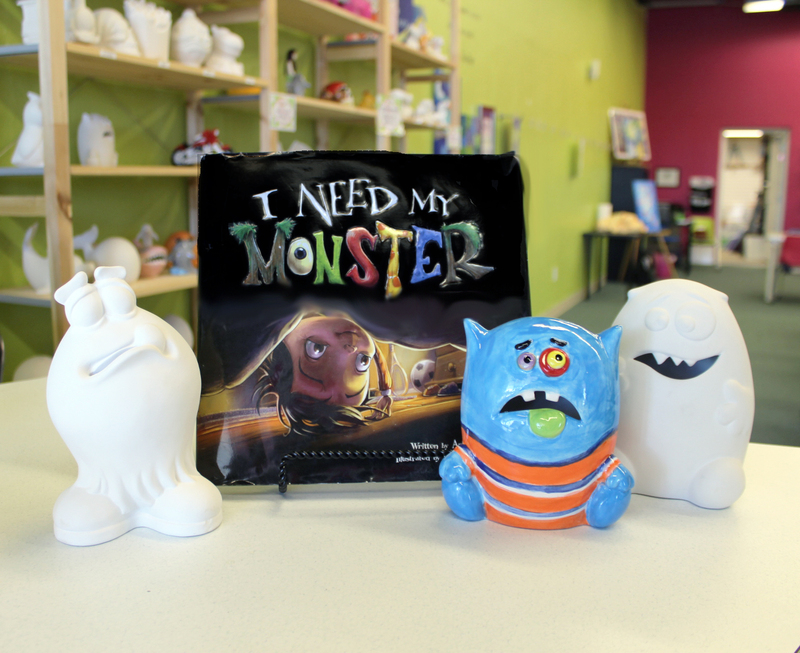 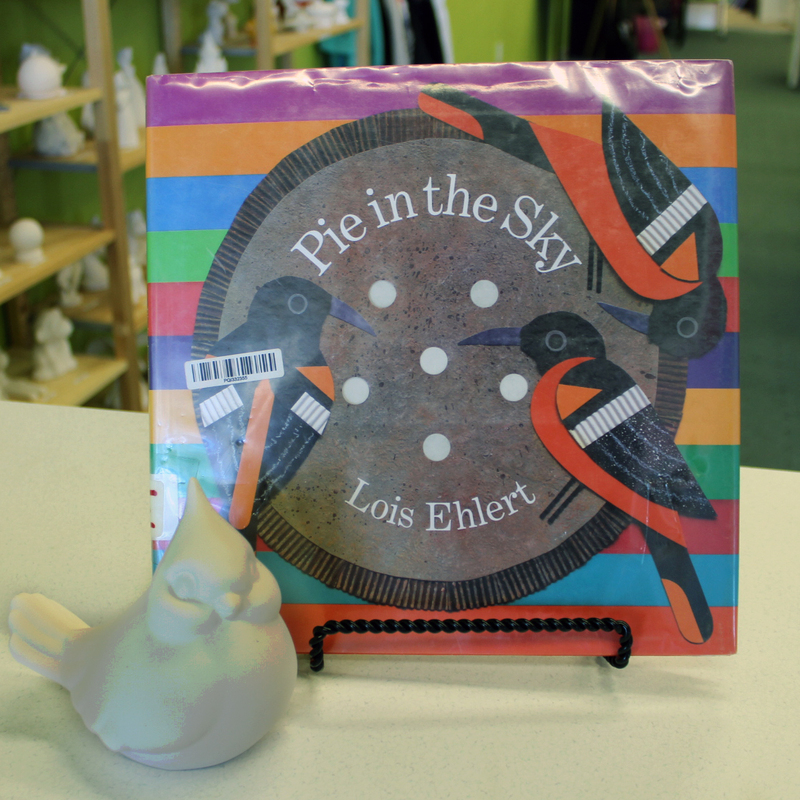 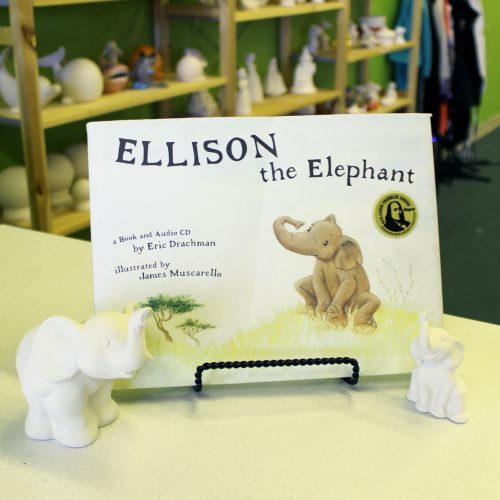 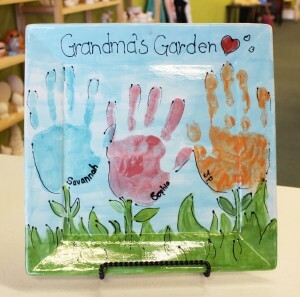 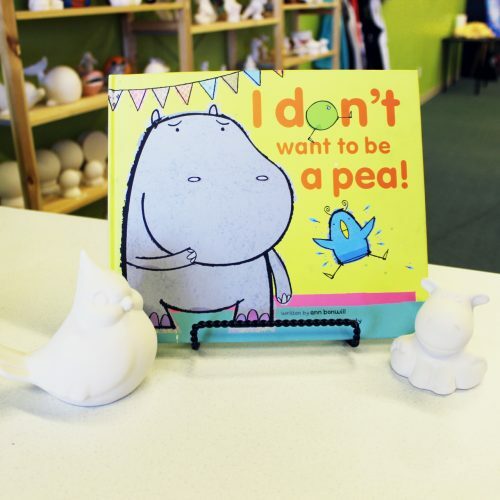 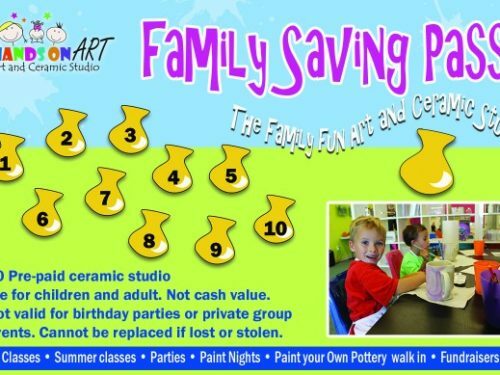 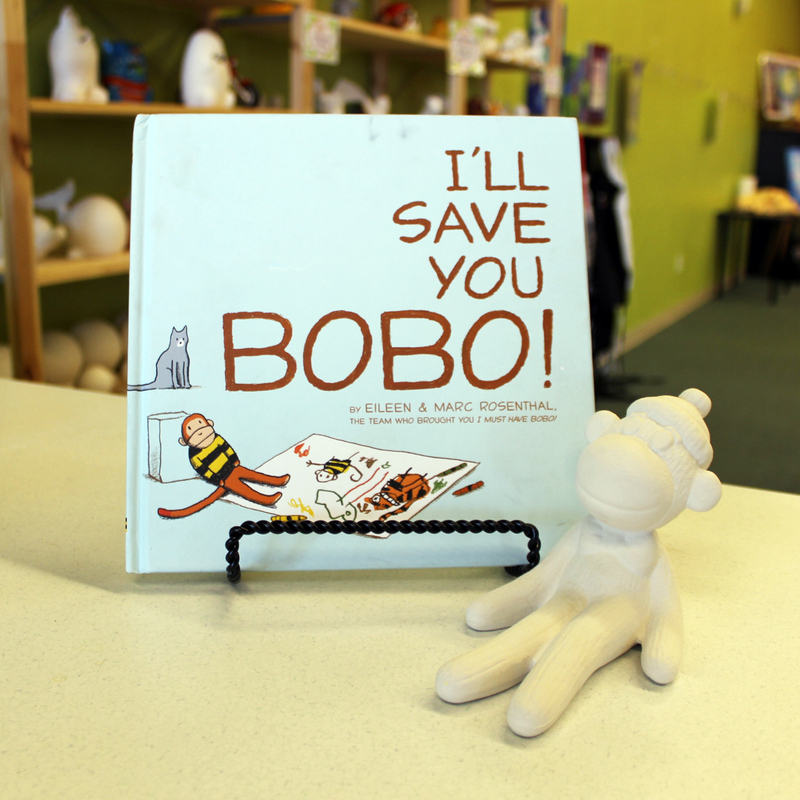 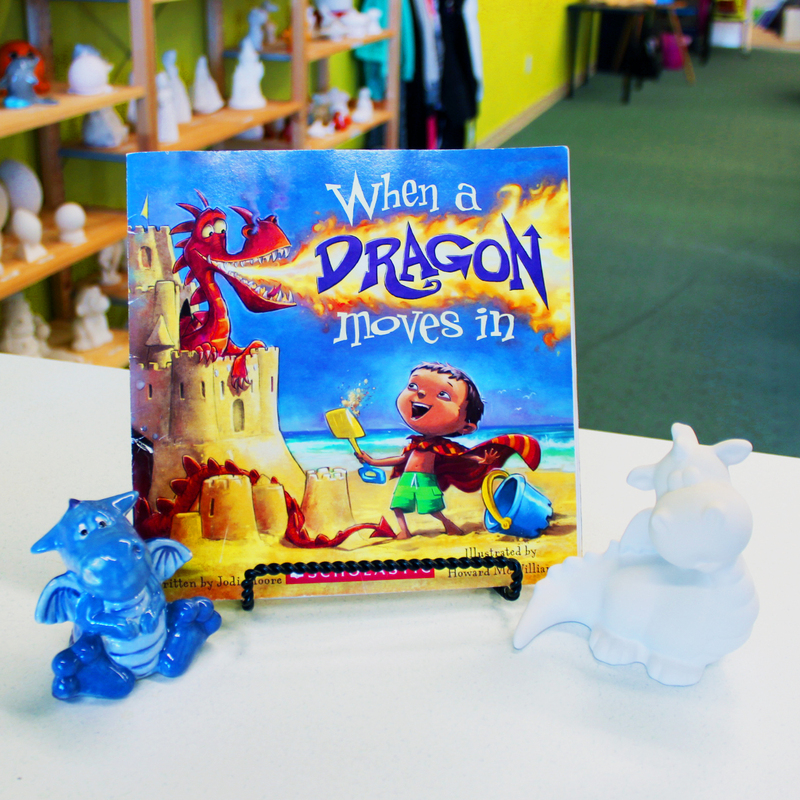 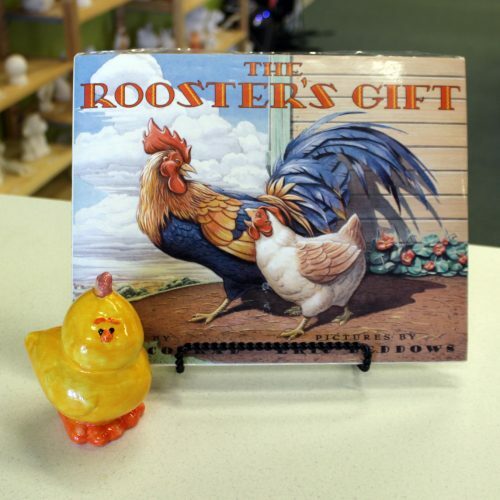 Choose from any of our books or come with your own theme and plan your next group activity at Hands on Art, call us at (801)451-7689 to schedule a date and time. 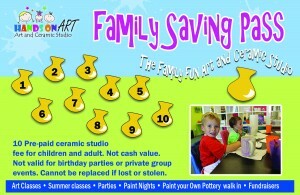 Activities start as low as $10 including piece and studio fee! 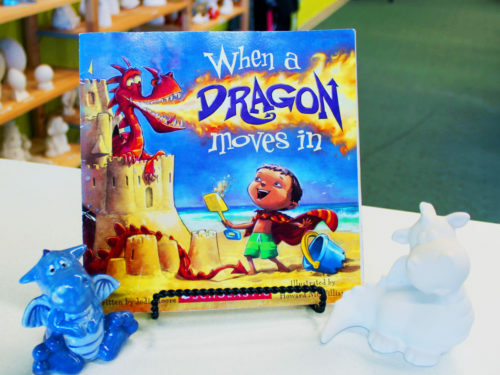 When a Dragon Moves In, Ellison the Elephant, The Cat and The Bird, Dinosaur Stomp, Are You Blue Dog's Friend?, I'm NOT a Copycat!, Monte and the World of Possibilities, I Need My Monster, I'll Save You Bobo!, The Rooster's Gift, I Don't Want to Be a Pea!, Pie in the Sky, Giraffes Can't Dance!